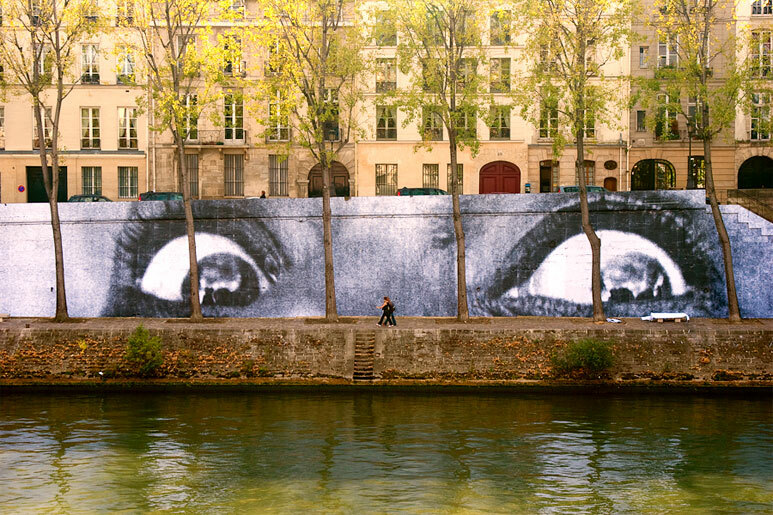 French photographer and street artist JR has been in Buenos Aires recently, and pasted up a huge 3m x 10m strip over political graffiti in San Telmo. Wheatpastes are relatively rare in Buenos Aires, so it’s unusual to see two high profile international artists putting up wheatpastes in such a short space of time – barely a few weeks have passed since Yola pasted up her spectacular interpretation of “The Vicious Circle“. 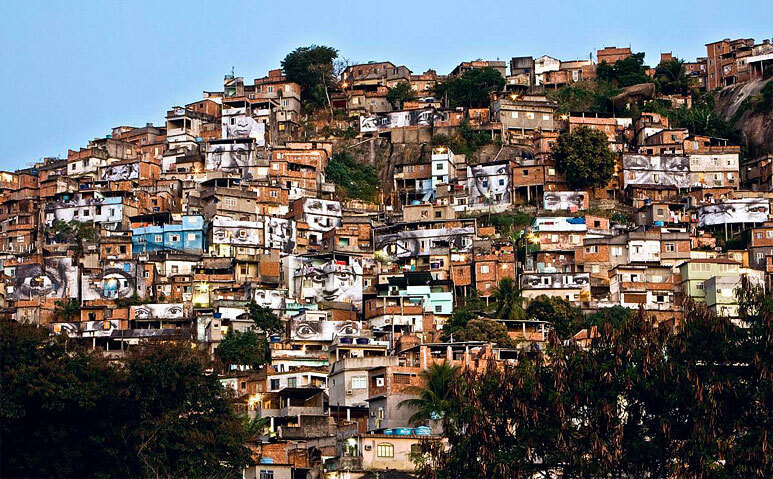 JR’s photographs have covered rooftops in African slums, the Gaza wall, Brazilian favelas and the banks of the river Seine. His creativity was recognized by TED this year who awarded him their 2011 prize, and he chose to use his $100k award to fund an art project built upon public participation. 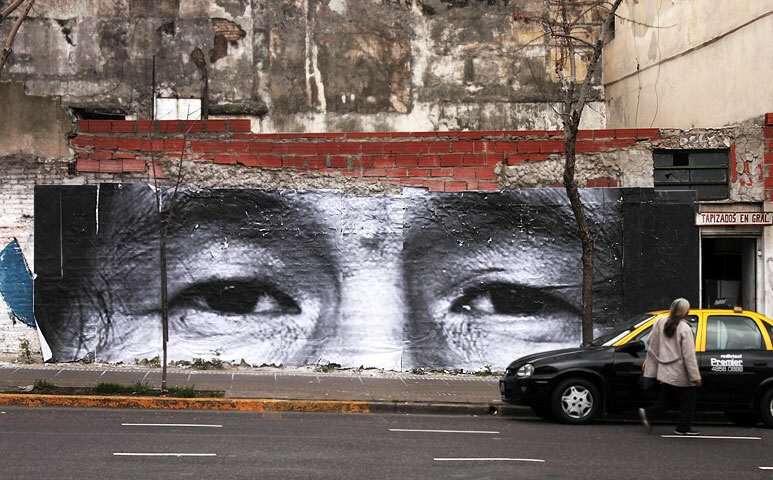 His piece in Buenos Aires hasn’t quite got the scale or impact of some of his other works, and we wish we knew more about what it represents. The image was pasted up as part of a German TV production, so guess we’ll have to wait for the program to air to learn more. If anyone knows anything else about this piece please let us know! You can see JR’s acceptance speech at TED here and read more about the Inside Out project here.